Northwood Commons is the transformative redevelopment of the Northwood Plaza Shopping Center, located in Northeast Baltimore City. Directly adjacent to Morgan State University (8,000 students), which has invested more than $160 million on its Northwood Campus. 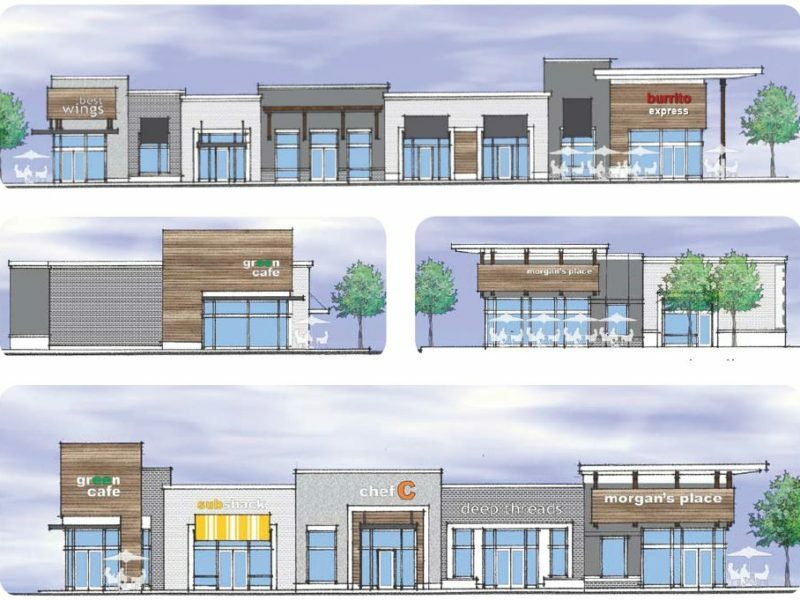 New development will feature 100,000 SF of new retail and services. Project will serve the densely populated Hillen, Original Northwood and New Northwood communities.